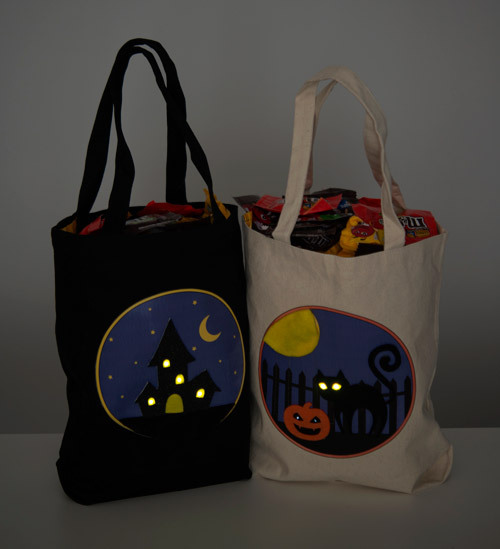 Today we wanted to draw your attention to a great tutorial that's just in time for Halloween - the Twinkling Trick or Treat Bag. 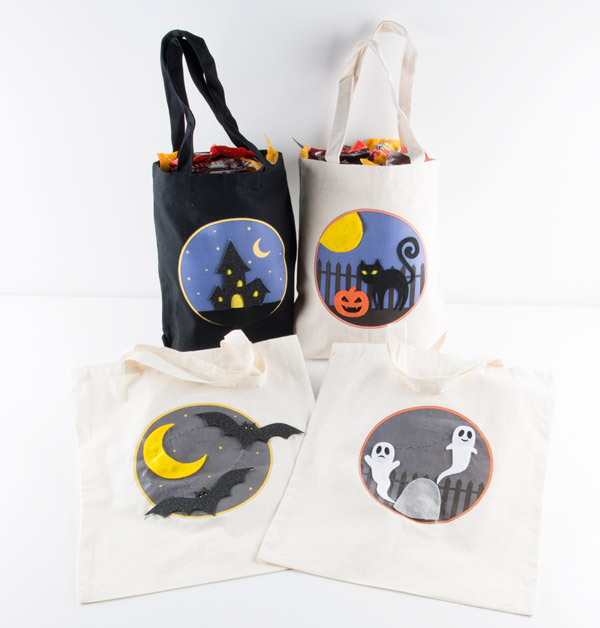 This project adds a bit of bling to your standard trick or treat bag by incorporating a ProtoSnap LilyTwinkle into the design. This is a fairly straight-forward project that has a really cool and fun result! Your kids will love it - and it makes it easy to tell which ghost is yours. Check out the tutorial here to learn how to build your own! If you make one, we would love to see it - share it with us here! Happy haunting! When creating a custom Handbags you have two choices. A lot of money for the first time, money and the right people to do something that you know a designer to create a unique handbag.